The Star Wars: Rise of the Resistance attraction coming to Galaxy’s Edge is already the attraction I’m most looking forward to that’s coming to Disney World in 2019, but after hearing the latest details about it, it has me over-the-edge excited!! Supposedly Star Wars: Rise of the Resistance is going to be so immersive that it will be a 28-minute long experience from start to finish! According to Alicia Stella of Theme Park Stop the actual ride-time of the Rise of the Resistance attraction is going to be 4 1/2 minutes, but the experience itself is going to be so grand that it will take a full 28 minutes to get through it all! This is music to my ears and seeing that the line to get on this thing is going to be in the 6+ range when it first opens, it will feel more rewarding with the experience being this long! What are some of the new details about Star Wars: Rise of the Resistance? She breaks down from start to finish what guests are going to see and do as they make their way through this massive, and I mean MASSIVE attraction. 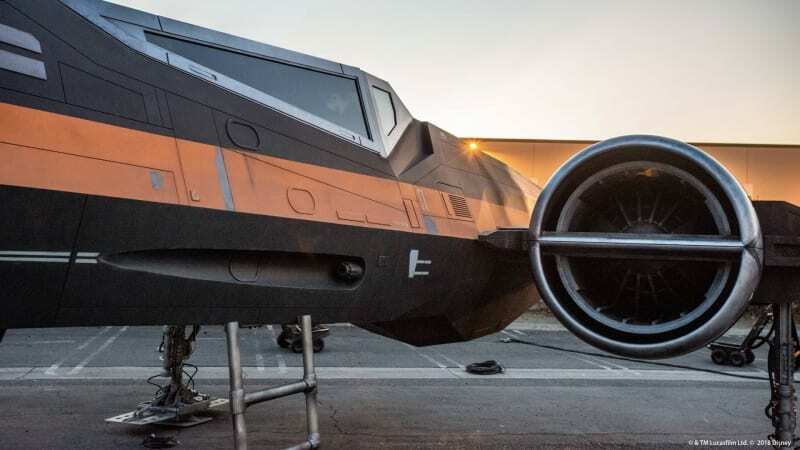 After a long, elaborate queue guests are going to board this space shuttle undercover, which will then take them onboard a First Order Star Destroyer. Of course this all has to be believable, and the shuttle will simulate space travel and be very convincing to guests. 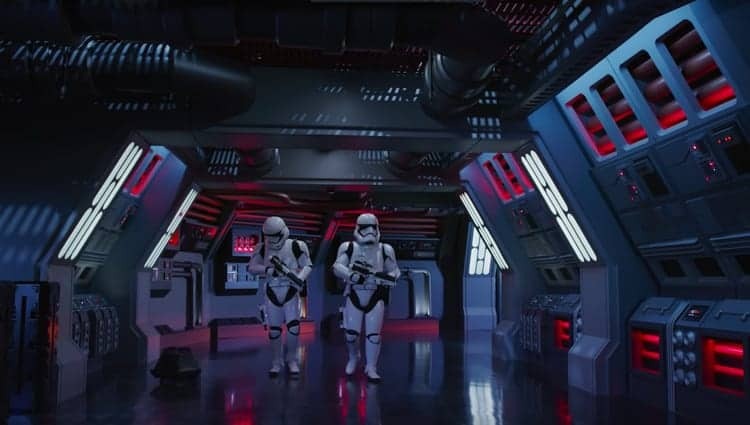 In fact, a cool trick is used by Disney Imagineers to simulate the realism of the attraction where guests exit the shuttle which brought them onboard the Star Destroyer, and then re-enter a a repeat door which puts them out right in the middle of the intimidating and massive Star Destroyer hanger. The way this is done is by using a trick achieved through the use of a giant turntable, which unknowingly to guests slowly rotates the pre-show space shuttle vehicle. Of course things won’t go the way you’ve planned and will be overrun by stormtroopers, droids and yeah, those two full-sized AT-ATs waiting for you. 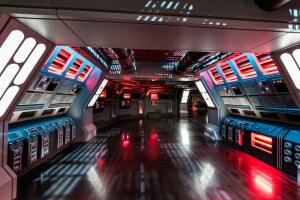 Guests will take part in the battle against the First Order with other Resistance troops who come to save you. 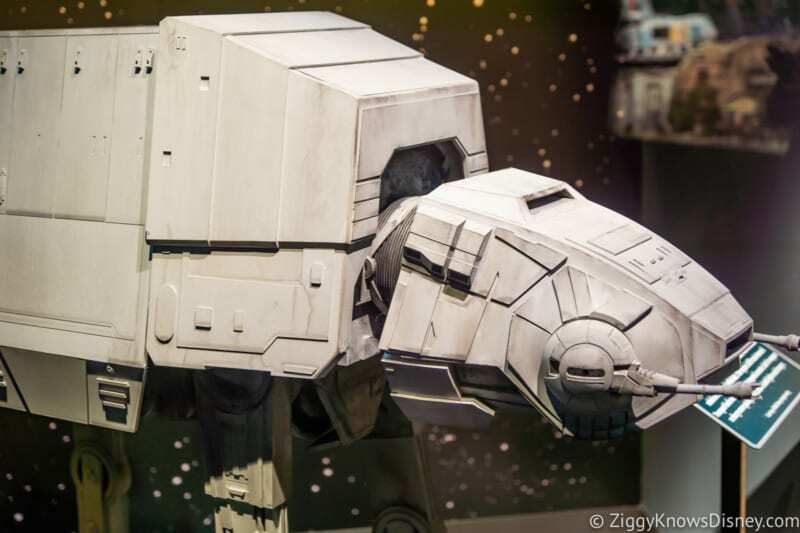 Remember that scene we saw on the Star Wars: Galaxy’s Edge Christmas Day special with the AT-AT’s shooting lasers at guests? You can expect lots of that on Rise of the Resistance. At some point during the ride you become prisoners and need to escape. We’re guessing this happens on the initial arrival to the Star Destroyer. I’m guessing you are made by First Order troops and but into a detention cell or at least are being transferred there. That’s probably when the Resistance comes to save you. 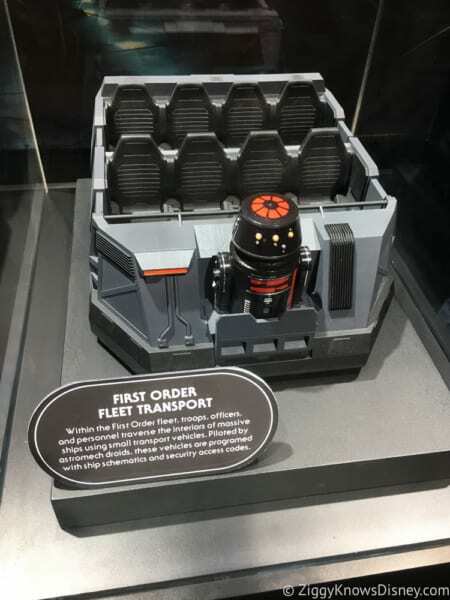 To give you an idea though about how detailed this interior is going to be, reportedly there will be 305 state-of-the-art animatronic figures, including the aforementioned Droids, with 100 of the figures being Stormtroopers. That would put it on par with “It’s a Small World” for one of the attractions with the most amount of animatronics ever. 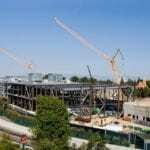 Rise of the Resistance is rumored to have 18 show areas and 5 ride system types in all. 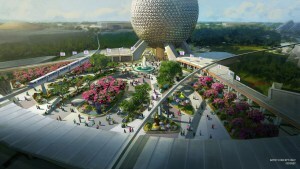 The main ride vehicle will be based on the trackless system similar to the Ratatouille attraction in Disneyland Paris and like what’s coming to Epcot. I’ve been in this ride vehicle and I can say it really adds a lot to the ride experience because there is no track and therefore you can’t prepare yourself for what’s coming next. That means more surprises and more re-rideability for everyone. 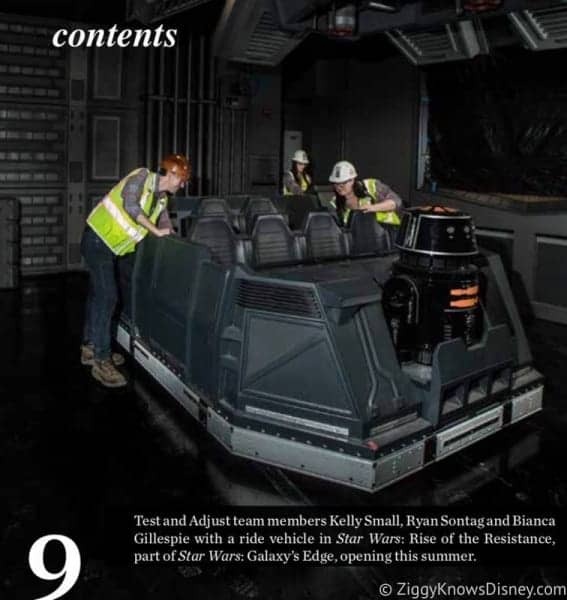 It’s also rumored that at some point at the end of the attraction you will actually exit the ride vehicle and will have an encounter with Kylo Ren. If true I don’t know how Disney expects to get people to actually get out of their ride vehicles and move along without creating a bottleneck for the millions of other rapid fans that will be behind you, so my guess is that the encounter is done from the ride vehicle. We’ll have to wait and see on this. 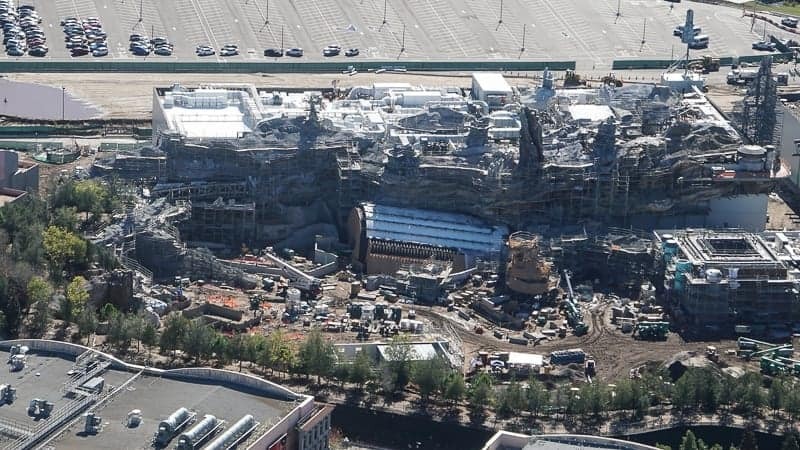 This of course is just one of the 2 attractions in Star Wars Galaxy’s Edge. The other is called Millennium Falcon: Smuggler’s Run. Here guests will step onboard the iconic Millennium Falcon and take control of the ship, actually flying it and working together as a team to complete the mission given. 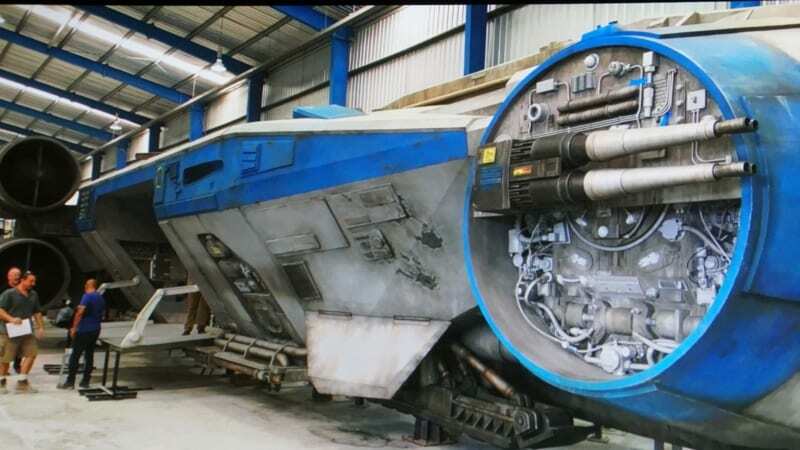 You can read more details about the Millennium Falcon: Smuggler’s Run here and how guests will actually board the space ship after seeing the full-sized one outside. 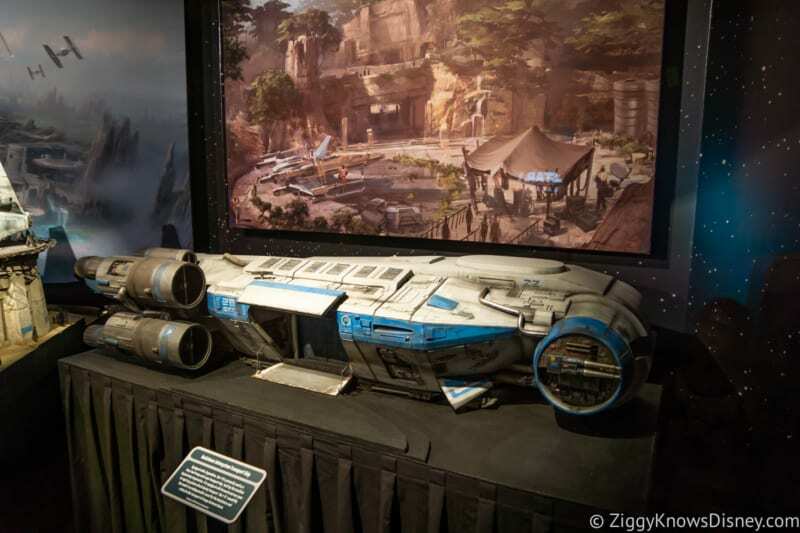 We also have been finding out more and more details about the rest of Star Wars Galaxy’s Edge itself including being able to buy and take home “R2-D2-like” droids, animatronic merchants and blue milk for everyone! 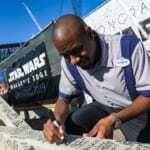 And don’t forget those full-sized X-Wings and TIE Fighters they are building too which cost $250,000 each! 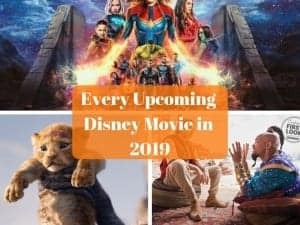 We can’t wait to explore this new immersive world over and over again in 2019! 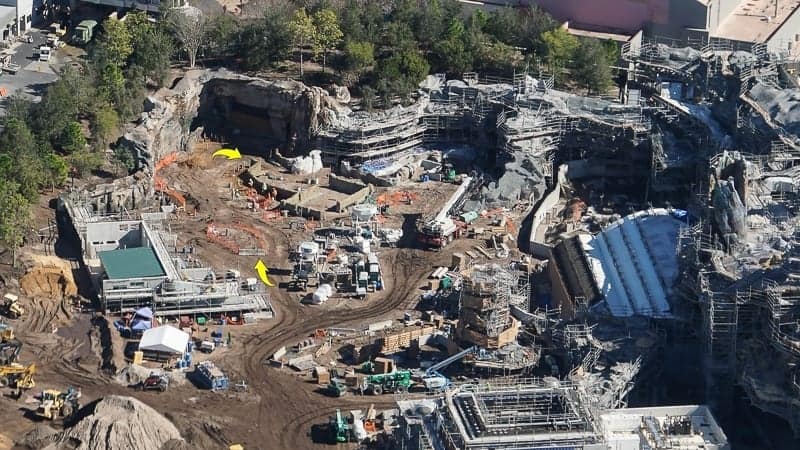 We recently found out from Bob Iger in an interview that Star Wars Galaxy’s Edge will be opening in June 2019 in Disneyland. We don’t have an exact date yet, but at least we have the month nailed down! 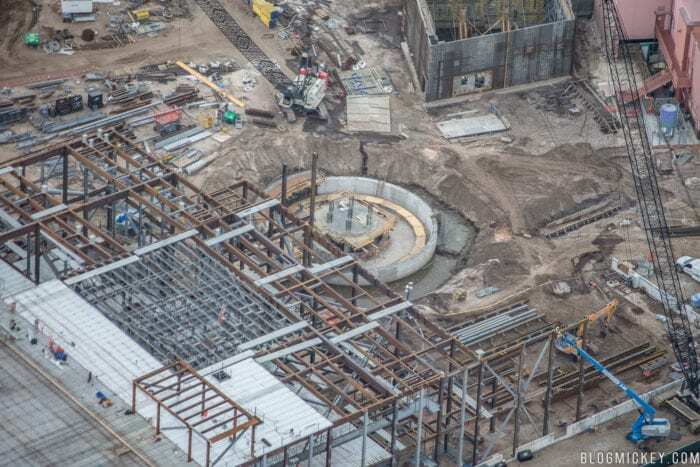 Star Wars Galaxy’s Edge opens in “Late Fall” 2019 in Disney’s Hollywood Studios. 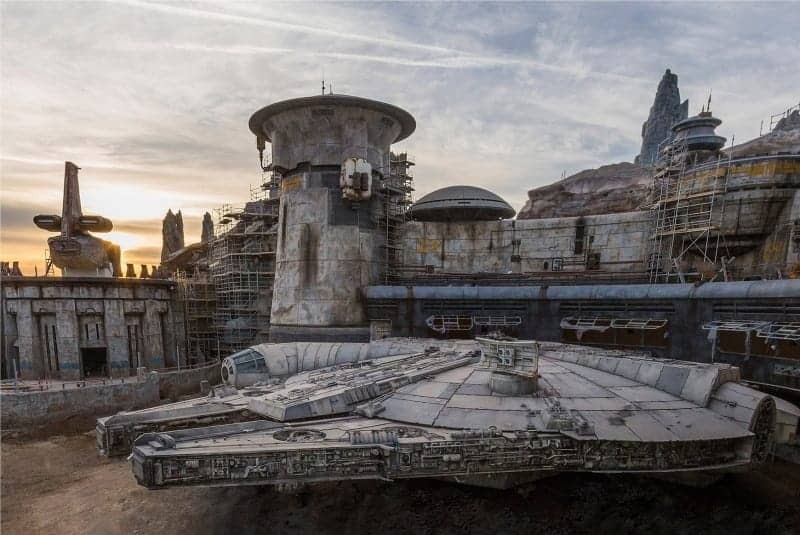 Which attraction in Galaxy’s Edge do you think will be the best?